No crowds, pristine crystal blue waters and untouched environment to explore! 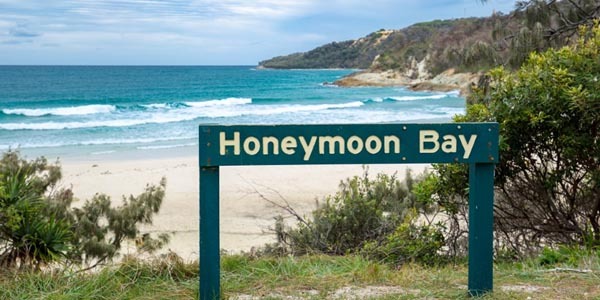 Below we recommends things to do and see while visiting Moreton Island. 15 sunken shipwrecks amongst colourful fish and marine life create an amazing snorkelling site. Brisbane’s only shipwrecked snorkelling site will blow your mind, it’s a must do experience! 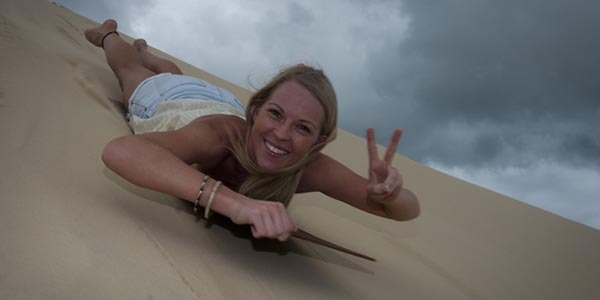 Wax up your sandboard and feel the rush as you reach speeds of up to 60km/h— the higher you go up the faster you come down! Get ready to burn some calories as you climb back up our amazing sandhills! 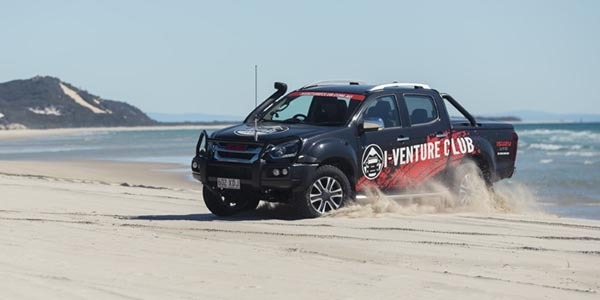 Moreton Island contains over 420kms of unsealed bliss for the four wheel drive enthusiast! 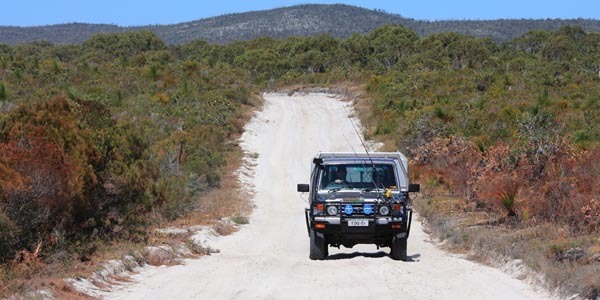 Add you and adrenaline, and then bounce around for a few hours for the ultimate road free experience! 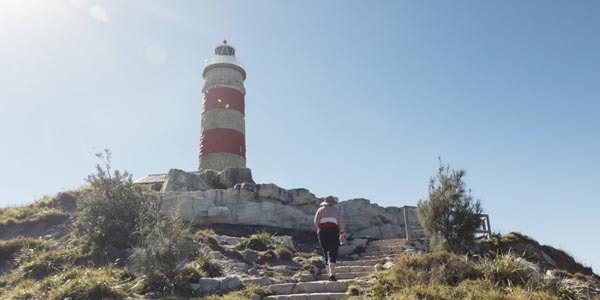 Take vintage 1857 Moreton Cape lighthouse, and serve with fantastic views for a wonderful mix of time and place. Dolphins and whales are added when in season. Blend volcanic rock and sandstone until it forms a break wall for the surf. Add plenty of ocean water so that it energetically cascades over it to then bubble and foam into a series of crystal clear pools. Who needs a shower when you have Blue Lagoon? Equal parts cool clear water and tea-tree oil. Dive in and splash around for a while. Mix sun setting with North Point for spectacular evening views, spice it up with a hint of Glass House Mountains, a bottle of wine and some cheese for an unforgettable experience! Add boots, sweat and plenty of ocean views, Mt.Tempest is a must do experience for the adventure seekers! Hike energetically for a while before sitting and soaking up the beauty of Mt Tempest’s 360-degree views of the Island. Big guns and fantastic views are vigorously whisked together to create a simple, yet powerful shot. 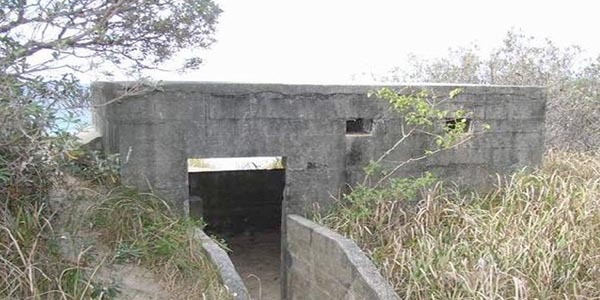 The Rous Battery is home to the only 155mm battery within driving distance of Brisbane. 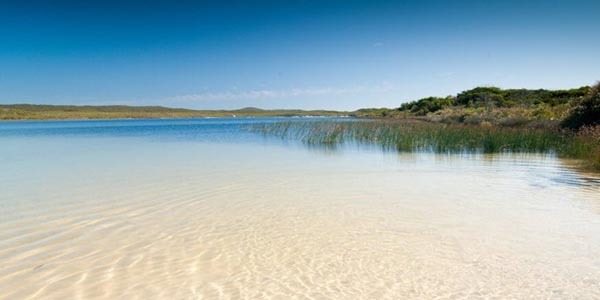 Definitely worth a look whilst visiting Moreton Island! 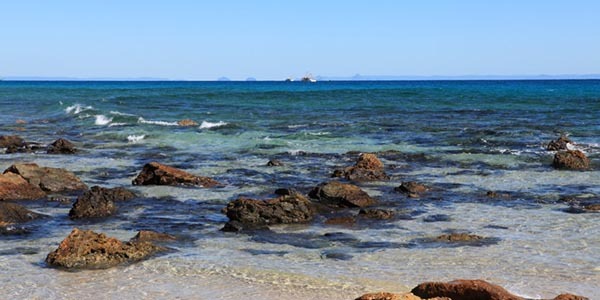 Interested in booking the MICAT ferry to Moreton Island? Click here to book via our secure online portal.